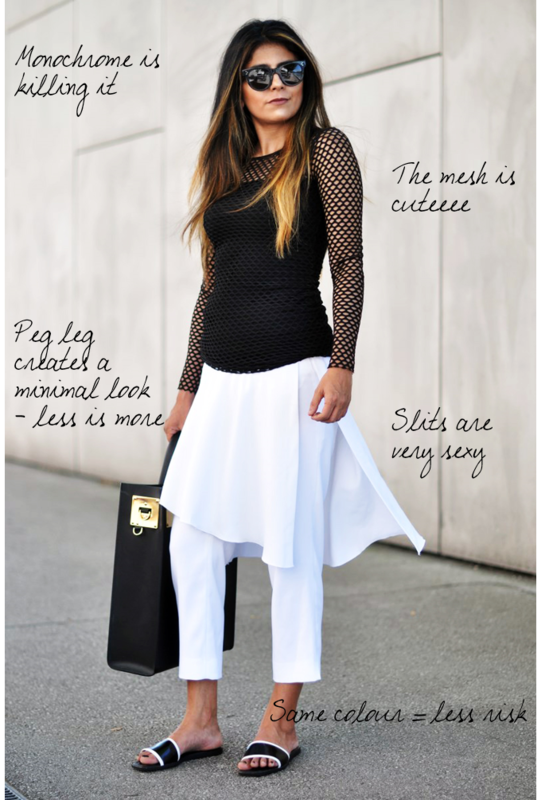 Skirt or pants, or both? As we all know, us IG freaks love good old throwback, whether that be a baby picture, last weeks meal or a selfie we took yesterday (that counts right? ), we love it. Well it seems so does the fashion industry. This layering technique has made its star appearance on the runway, on the Golden Globes red carpet and even on some of the top fashion bloggers. When I posed the question to my twitter followers, the jury were a little quite, – possible indication to how some feel about the trend – with some saying it was “one of their favourite trends of the year”, others saying its simply just not for them and others said “it just too reminiscent of the way I dressed as a kid”. Well clearly you were one cool kid as it is now classed to be a high fashion trend of 2014. If these bloggers haven’t convinced you that this trend deserves it’s stop then watch the runway. If your still not a fan and still upset over the fact that mummy made you wear trousers under that pretty dress of yours. I can’t win. But remember, Emma Watson made it on to the Best Dressed listed for the Golden Globe when pulling of this combo. 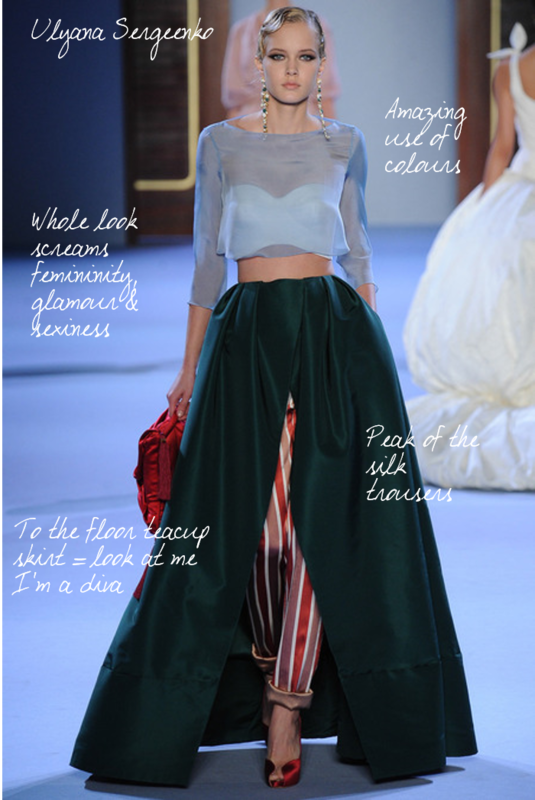 Some say this trend should be simply called Alexa Chung. It’s fair to say, Miss Chung is most definitely the normcore princess but unfortunately for Alexa, she didn’t come up with this one herself and this is just a throwback from the naughty nineties. 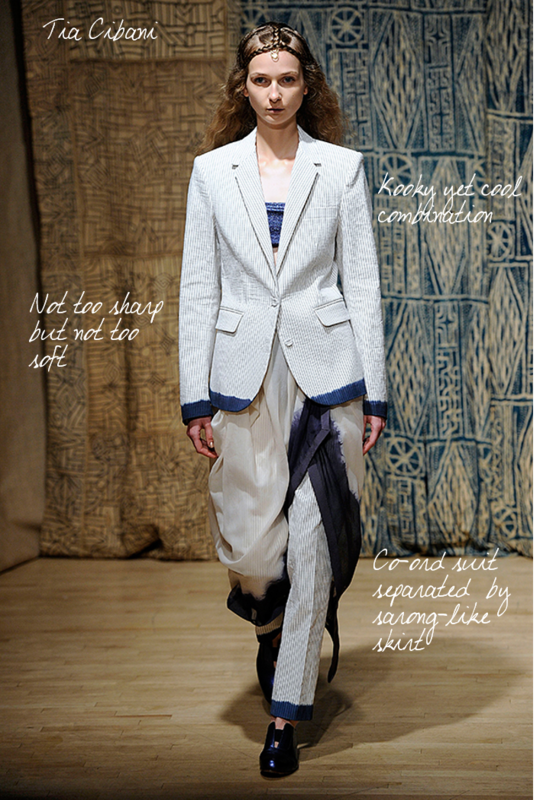 With Wiki describing the trend as “a unisex fashion trend characterised by unpretentious, average-looking clothing”, it’s crazy just how much normcore has taken us by storm. 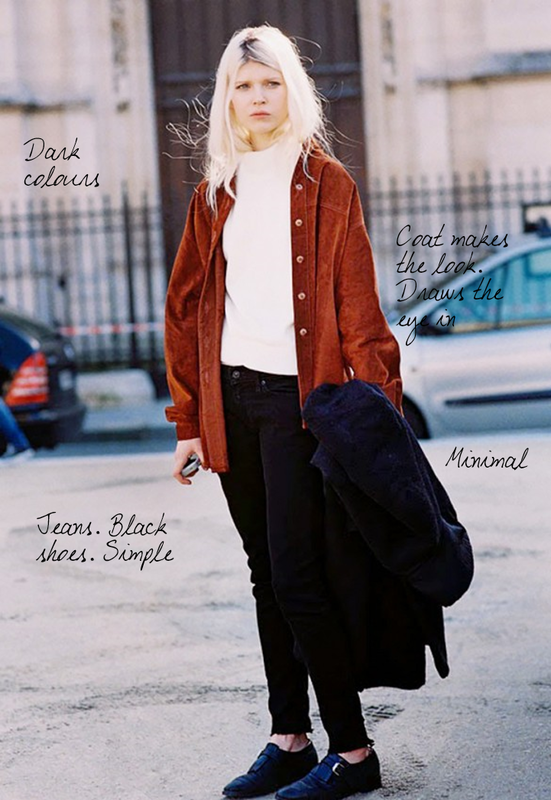 This is probably one of my favourite trends on the basis that we as watchers and admires can relate more to the Olsen Twins or a model off-duty in trainers, a tee and some jeans than in a ball gown that’s cost most probably more than all your items in your wardrobe. This trend is always getting me in trouble at sixth form. But who has time to be getting all fancy for school. Informal wear? Average-looking clothes? Bland anti style? I dig it! 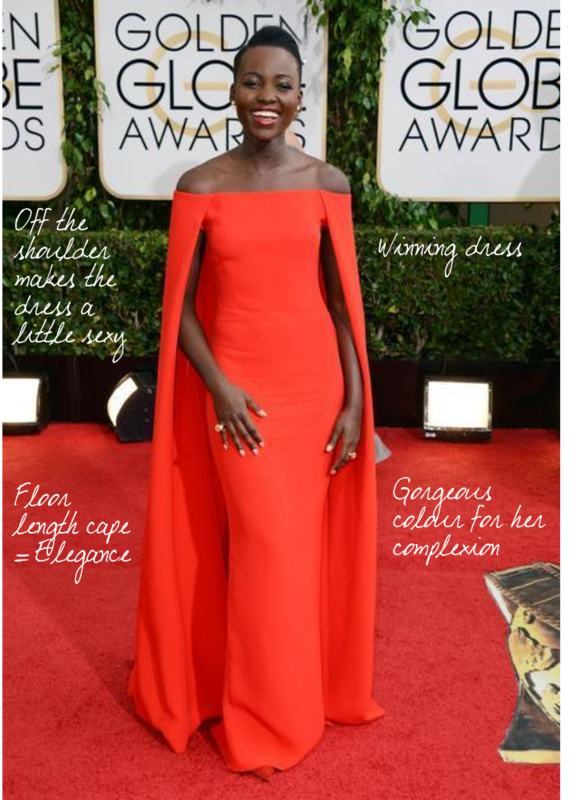 From Lupita Nyong’o in Ralph Lauren at the Golden Globes, to Solange Knowles’ Kenzo bridal cape gown and caped jumpsuit, this year has witnessed capes escaping from fictional stories and on the street, catwalk and red carpet. 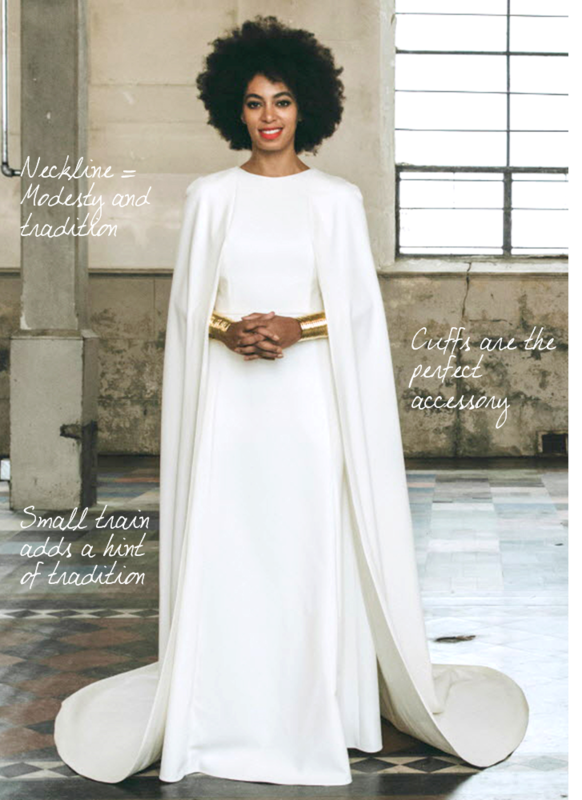 I don’t own a dress with a cape but I wouldn’t mind getting my hands on one. 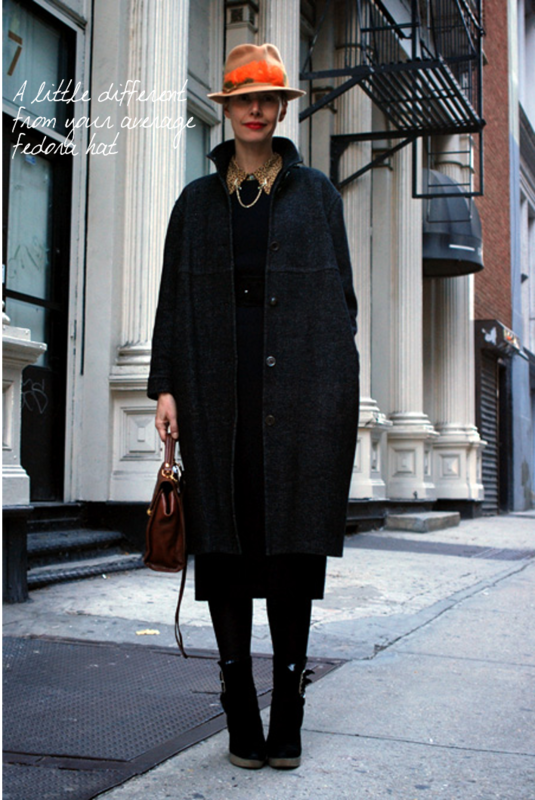 This fall season, the house coat makes a major appearance. All those hours of The Girls Next Door have come to good use. 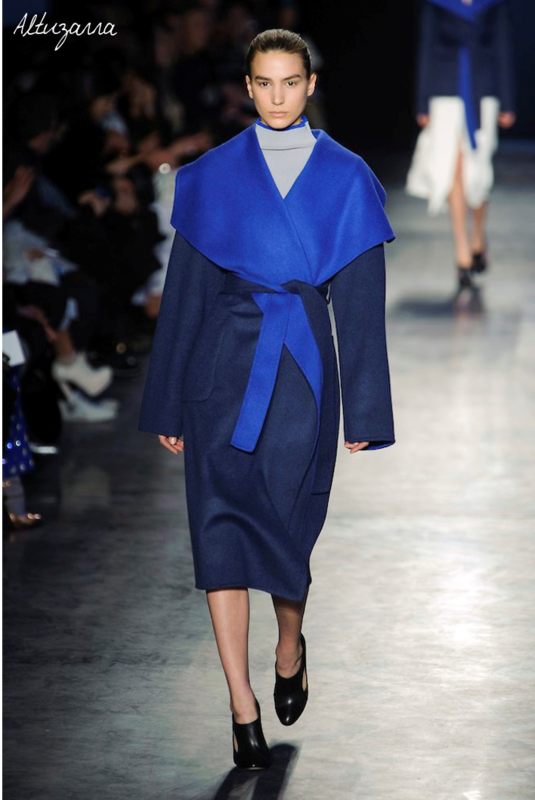 From Carven to Altuzarra, the robe coat has featured on the runway but also in the wardrobe of many ours. Leaving me with major coat envy and the urge to throw on some slippers. 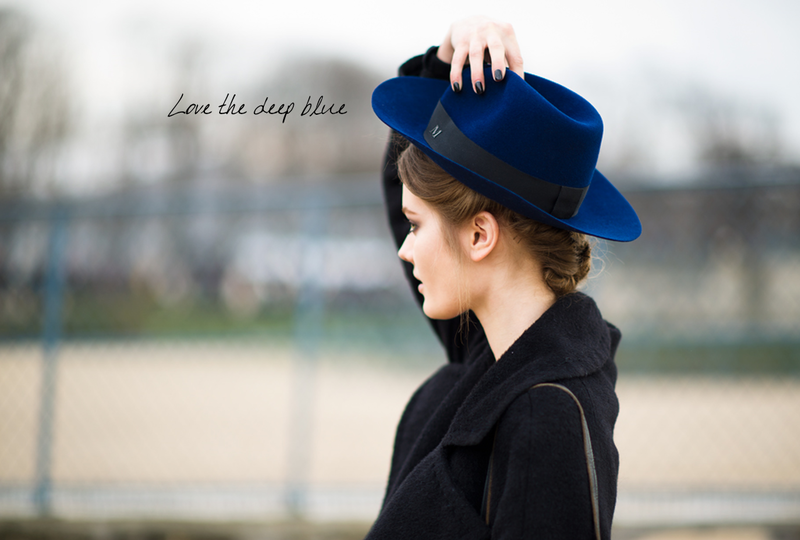 Almost everyone that I know has a fedora hat and there was a time when almost every fashion blogger had at least one outfit post or picture on Instagram featuring their beloved hat. Although by the end of summer, I was a pretty sick and tired of seeing people in them, this is most definitely one of the stylish ways to take control on a bad hair day or when you have a pimple on your forehead – yes they cover them up like a goddess. No one will even notice that second head growing on your forehead. 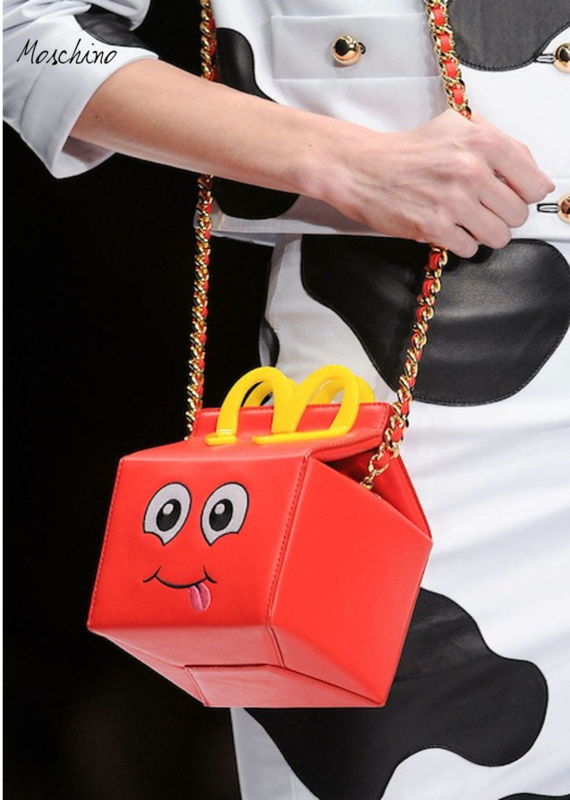 September’s fashion week featured a mass of food inspired accessories from phonecases to handbags, Moschino and Chanel gave all they could possibly give, feeding us with McDonald’s and milk. 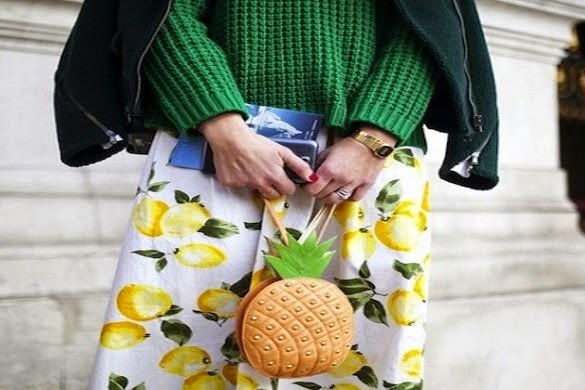 And it didn’t just stop on the runway,street styler’s were also at it and high street brands, bringing out there own version of the popcorn clutch. This has to be noted as one of the craziest but best trend of 2014. For crying out loud I even have a watermelon IPhone case. This fall knits have had no limit, nothing is too big, too bold, too minimal or too thin. From Celine at Paris Fashion Week to some of the stylish gals rocking it, knit wit is one of my favourite trends of the year. Its very rare that you see a woman working a suit. But when done, it definitely throws the crowd a curve ball, whether it’s done correctly or not. Making any lady in her suit and tie sh*t stand out amongst the frocks. This year has seen the most ladies in suits and as Justin Timberlake says they sure are a classic. 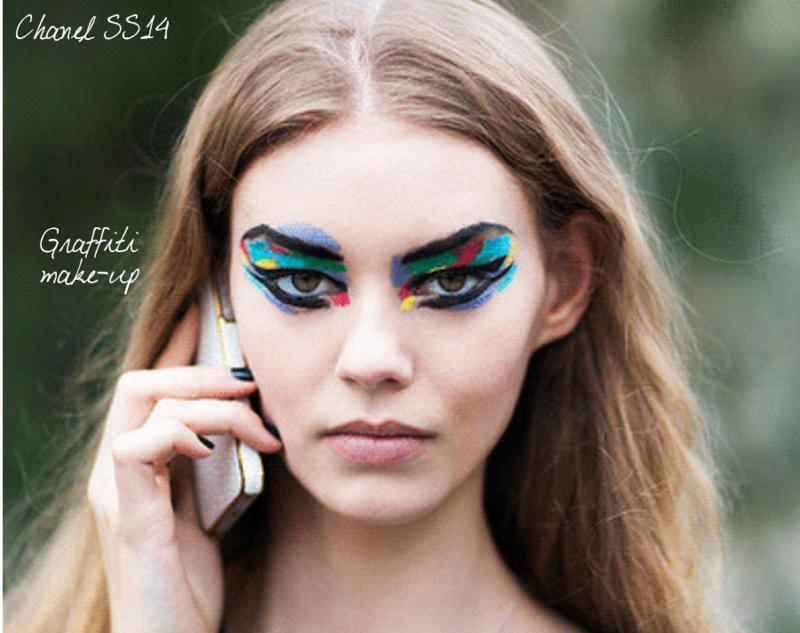 2014 spring/summer also witnessed a lot of graphics, graffiti eye make-up and paint palette prints. 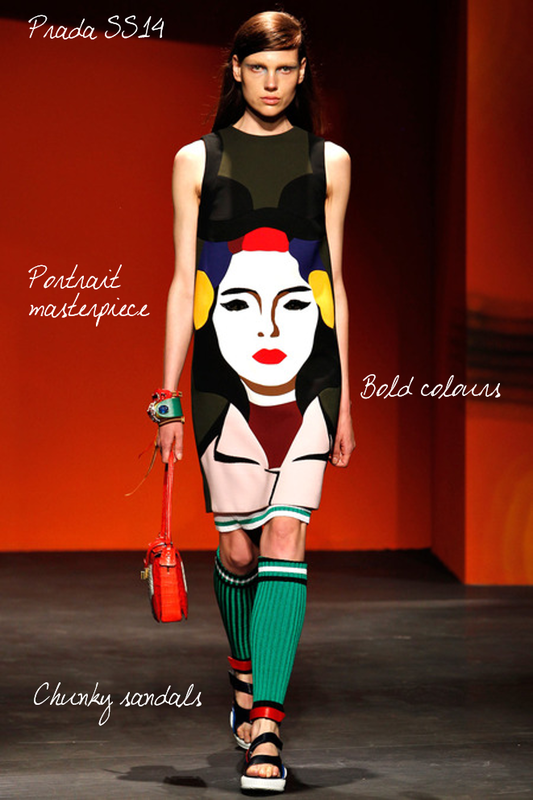 From runway to street style, the bigger the print the better, enough to make Picasso proud. Nothing screams stand out like the art student trend. If Elle and Paulette (from Legally Blonde) were in town this summer, they most definitely would have been on trend, with pink being (one of) the colour of the season. Elle and Paulette would have been in heaven. Almost every coat or jacket was pink and some of these shameless ladies were even bold enough to wear in head-to-toe. You girls rule! 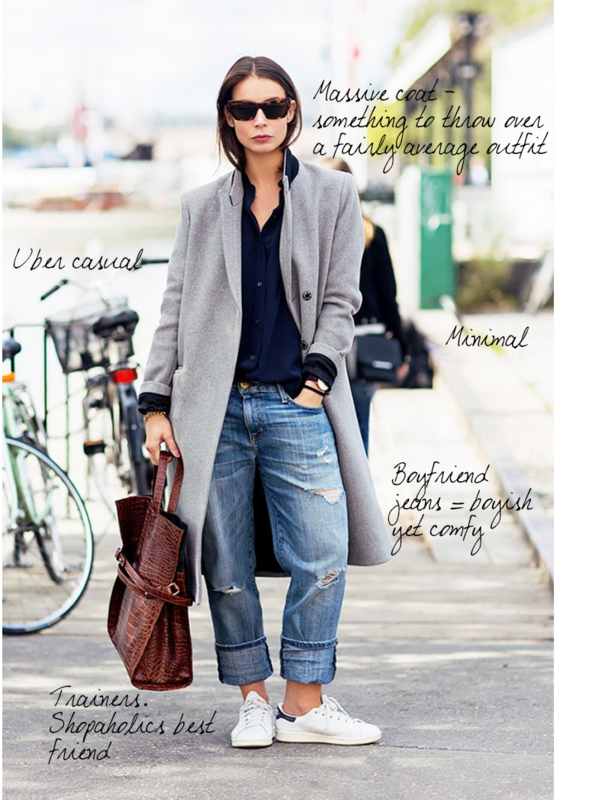 There are so many more trends that have captivated fashion lovers, from faux fur, to camel coats. 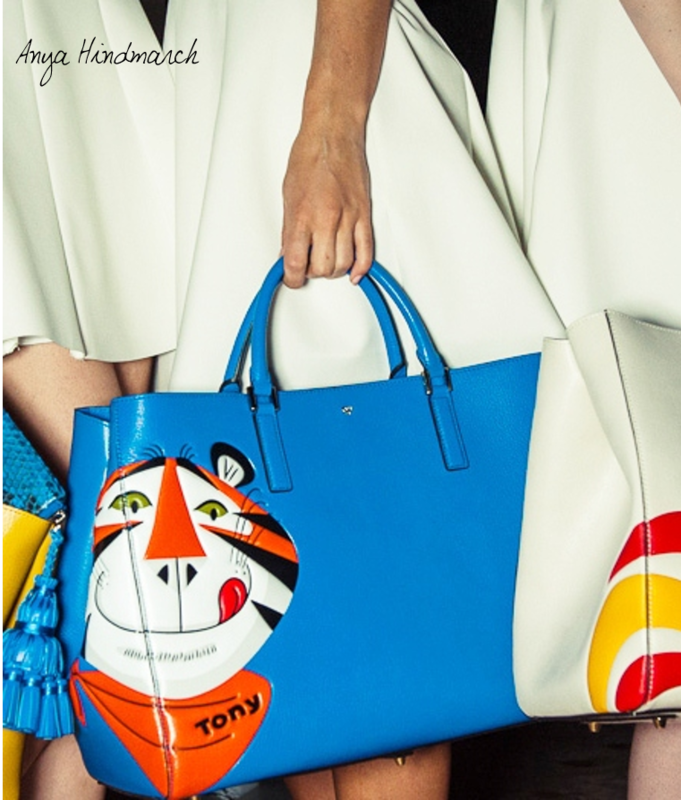 So to end a fabulous year in terms of fashion, what has been your favourite fashion moments of 2014?